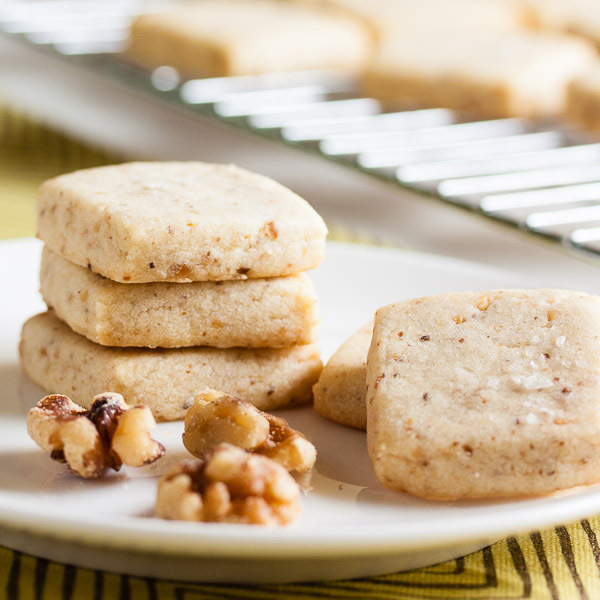 Walnut Shortbread | wanna come with? When I made the lemon shortbread last week, the recipe on the following page caught my eye too. At first I wasn’t going to make it, because I was already making some shortbread. And then I thought, “well, it’s not like you can have too much shortbread… right?”. Right. 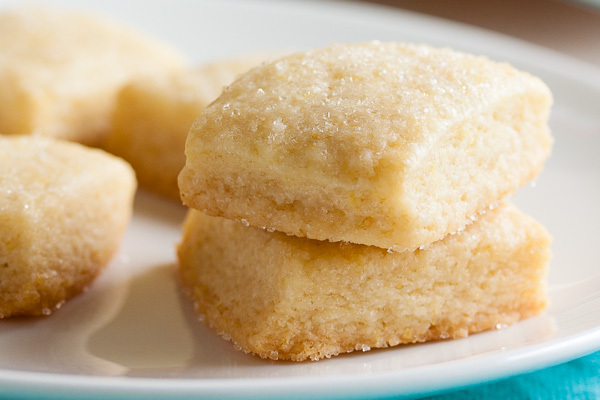 The photo in the book shows a cookie very similar in appearance to the lemon shortbread, and they’re prepared similarly in the way they’re rolled out and cut into squares. But the ingredients are a bit different. For one thing, the lemon recipe calls for heavy cream, while the walnut one skips that but includes an egg yolk. And while the lemon cookie was soft and tender, this one is a bit more crisp and has more of the sandy, crumbly texture I associate with a sablé. And for whatever reason, these cookies ended up looking more like the photo in the book than the lemon ones did. I have no idea whether it’s something I’m doing wrong or what, but either way, both cookies ended up tasting great. So I’m not too concerned about appearance. This cookie definitely has a strong nutty flavour. 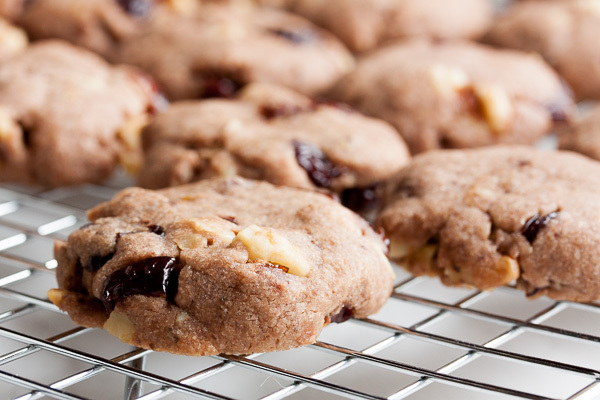 Because the nuts are ground, there are no crunchy bits, and the walnut flavour is distributed throughout the entire cookie. 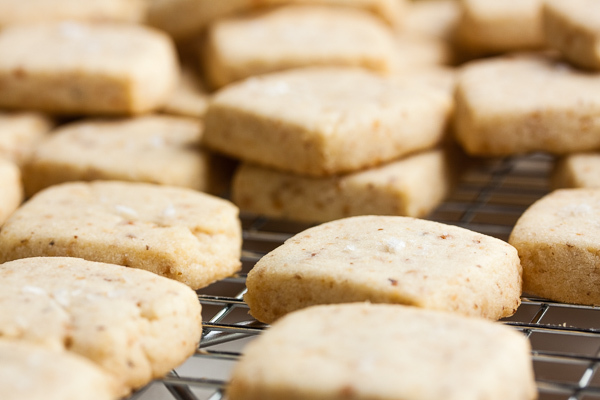 And topping the cookie with fleur de sel gives a bit of contrast to the sugar – although it’s not overly sweet to begin with. When you’re inundated by cookies and candies at Christmas-time, it’s nice to have a few savoury or less-than-sweet offerings. 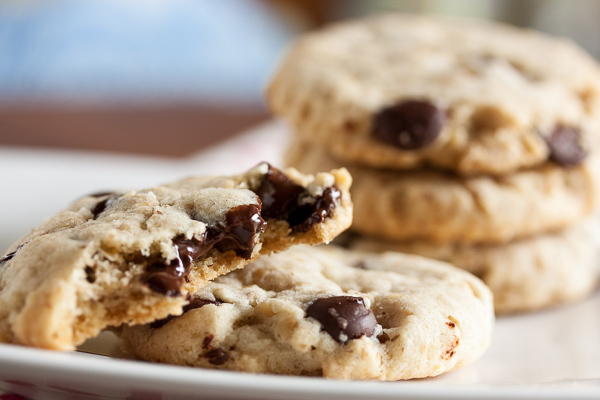 This cookie lands somewhere in the middle, and is a nice break from all the sweetness. Adapted from Miette: Recipes From San Francisco's Most Charming Pastry Shop by Meg Ray. The recipe states it'll make about 42 1-1/4" cookies when rolled 1/2" thick, but that didn't make sense to me based on the photo in the book. I rolled the dough about 1/4" thick and got around 60 cookies. Spread the walnuts in a single layer on a baking sheet and toast them in the oven for approximately 10 minutes, turning them every few minutes or so to cook evenly. They'll start to smell fragrant when they're ready. Do this ahead of time so they have time to cool. 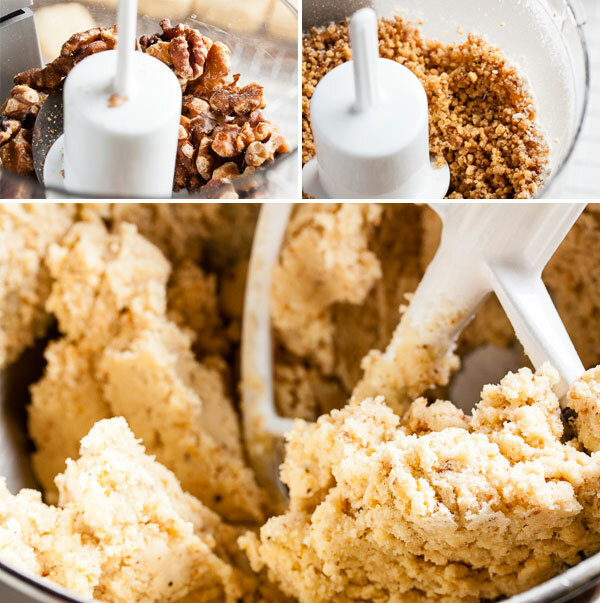 Put the cooled nuts in the bowl of a food processor with a couple spoonfuls of the flour and process in about 5-second pulses until finely ground (the addition of flour here will help prevent the nuts from turning into nut butter). Combine the ground nuts, flour, and salt in a small bowl and whisk together. Set aside. In the bowl of a stand mixer fitted with the paddle attachment, beat the butter and sugar together on medium speed until light and fluffy, about 3 or 4 minutes. Scrape down the sides of the bowl, then add the egg yolk and continue mixing until combined. Turn the mixer down to low and add the dry ingredients, mixing until just combined. If the dough is too soft, it can be wrapped in plastic and refrigerated for about 30 minutes before continuing. Otherwise, on a lightly floured surface, a silpat sheet, or a sheet of wax or parchment paper (whatever your preference), roll the dough out to 1/4? thickness (or 1/2" if you want to try the original recipe recommendation – maybe it'll work better for you). Using a ruler as a guide, square off the edges and cut the dough into 1" squares with a sharp knife or a pizza cutter. 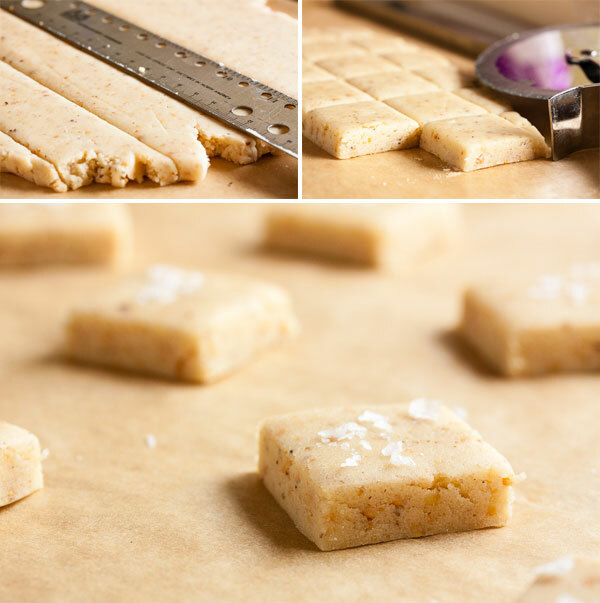 Transfer the squares to your baking sheet, about 2" apart, and sprinkle lightly with the coarse salt. Bake for about 10-12 minutes, until lightly golden brown, rotating the baking sheet halfway through. Allow to cool on a wire rack for a few minutes before removing the cookies from the pan and allowing them to cool completely. 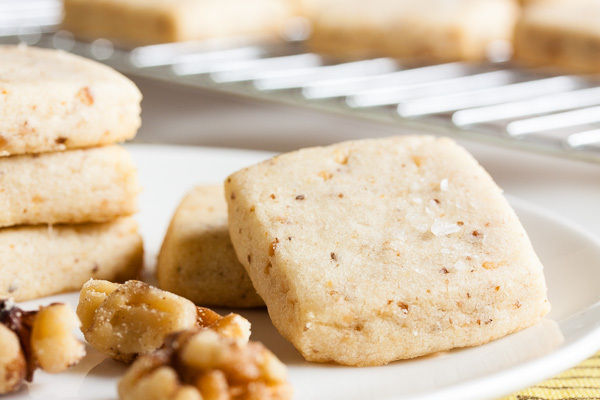 These shortbread cookies are gorgeous! I love the way they look. So elegant, yet so simple. These are delightful! 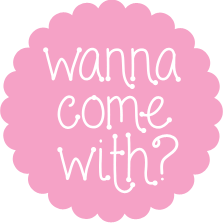 Just found your blog via Pinterest, now following on Bloglovin’!! These look so delicious! I want one to dunk in my coffee right now! Thanks Rachel 🙂 Mmmm, they’d probably be really good with coffee!